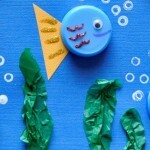 These Halloween crafts are terror-ifically easy! Whether you’re looking for Halloween decoration ideas or for a bewitching craft project, these easy crafts are perfect for the season. 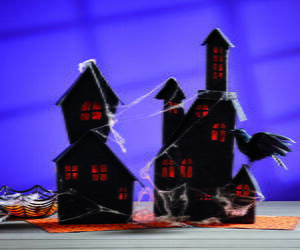 Take a look at these DIY Halloween decorations which are bound to turn your home into the haunted house of your dreams. 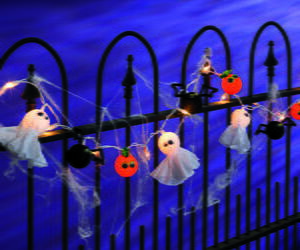 From DIY home décor ideas such as homemade garlands or Halloween centerpieces, 8 Easy DIY Halloween Projects is your ticket to some amazing Halloween crafting fun! Just browsing these Halloween crafts makes us want to throw a spooktacular Halloween party right now! We love using our favorite Halloween characters such as witches, ghosts, and more for our crafting inspiration. No DIY Halloween décor is complete without these characters! 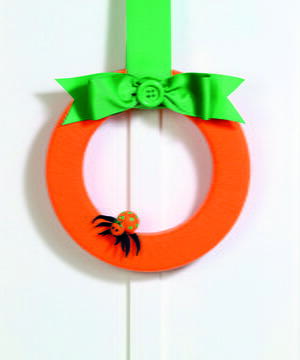 Plus, don’t forget about the classic pumpkin décor. These pumpkin Halloween crafts can be used year after year and we’ll never tire of them. 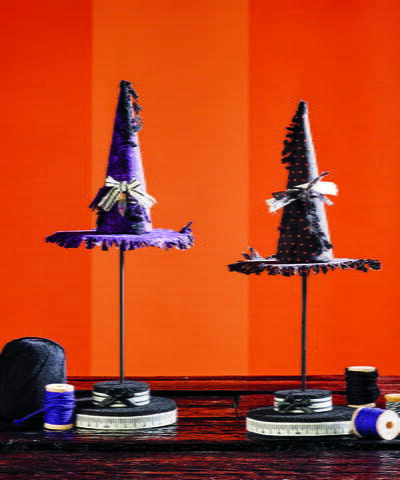 Scroll down below to sample some of our favorite projects from this 18 Easy DIY Halloween Projects Free eBook from FloraCraft. 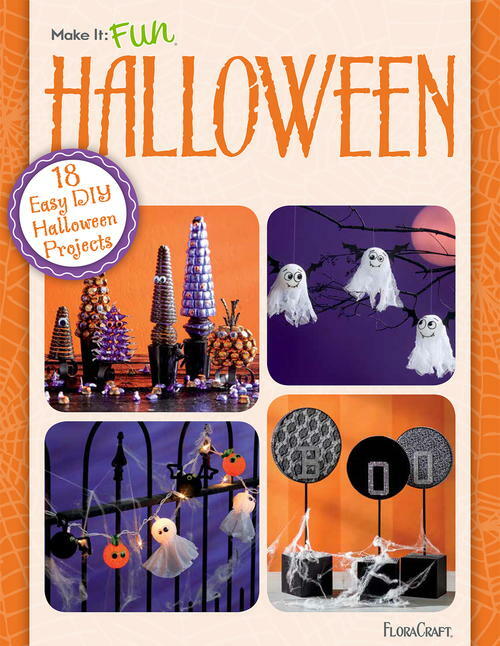 Download your free copy of 18 Easy DIY Halloween Projects. 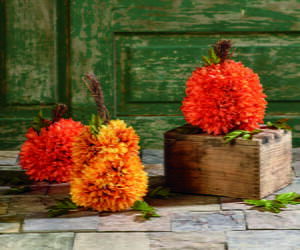 Don’t forget, you can also enter to win the Ultimate Halloween Décor Kit from FloraCraft! What are you (or your kids) dressing up as this year?